Friend of Mahler, fascinated by the art of Wagner, dazzled by the audacity of Schoenberg and Busoni, Sibelius was not yet 30 when he became fixated on the Finnish myths and songs of the Kalevala. 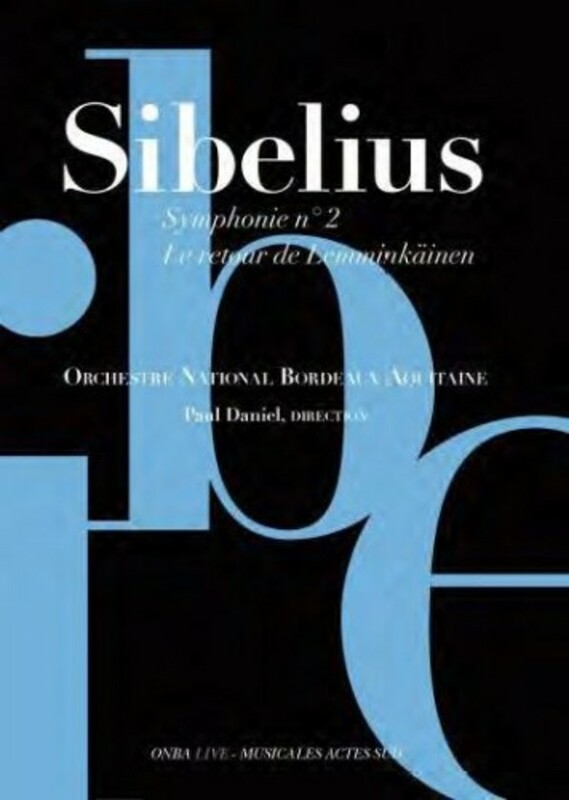 Paul Daniel and his Orchestre National de Bordeaux Aquitaine have recorded Sibelius, in his anniversary year, after a series of concerts in Spring 2015. Daniel draws inspiration from 'Lemminkäinen Legends', composed between 1893 and 1895. Six years later, Sibelius travelled to Italy at the invitation of Baron Axel Capelin and meditated on a symphonic poem around the character of Don Juan. However, his writing philosophy changed and mutated into Symphony No.2, which was premiered on March 8, 1802 in Helsinki.